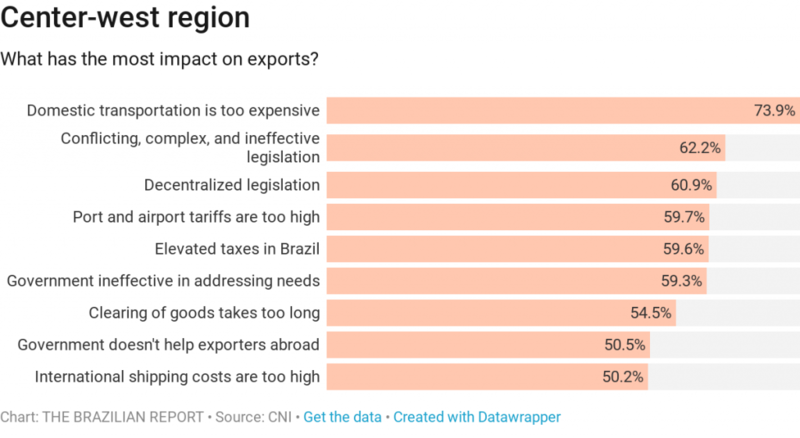 That Brazil is one of the most isolated economies in the Western hemisphere hardly comes as a shock. 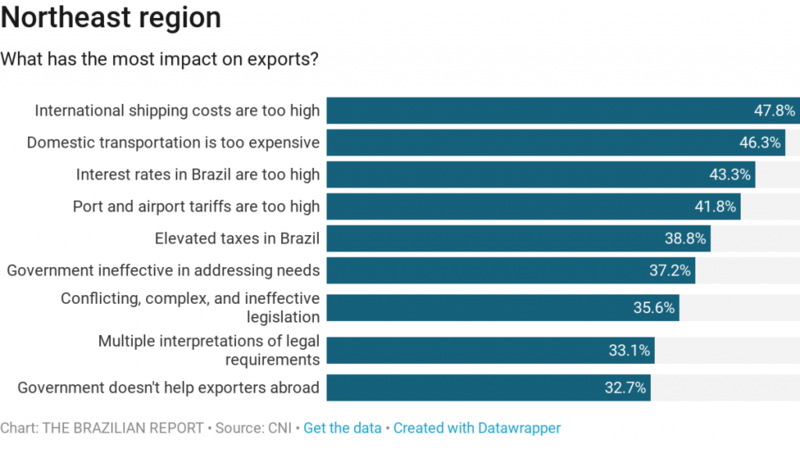 The main causes of this seclusion are the tariffs Brazil imposes on foreign products and the lack of competitiveness among local producers. 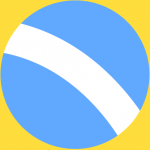 Not by coincidence, one-quarter of all manufactured goods from Brazil go to Mercosur partners. 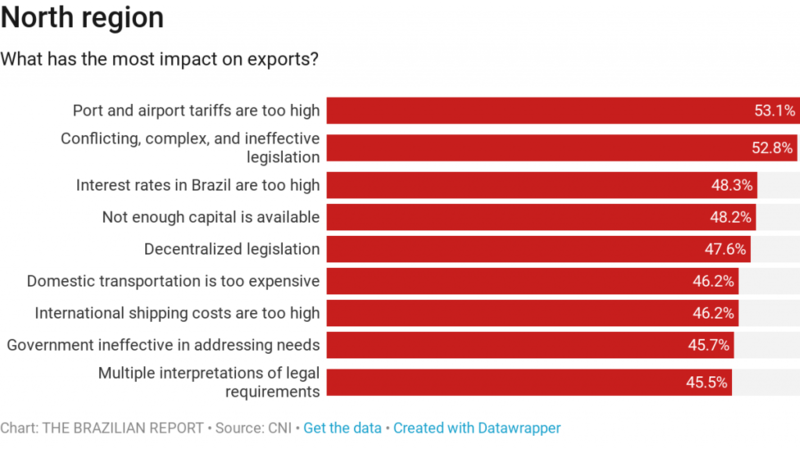 Brazilian products have a limited entry in more developed economies. 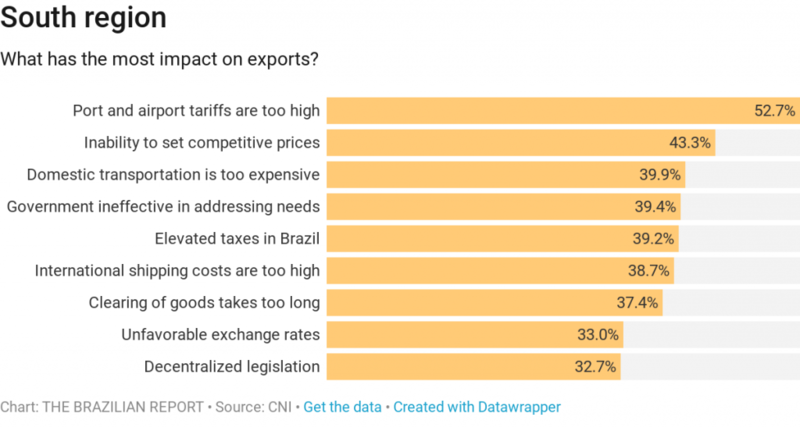 But a new survey carried out by the National Confederation of Industry (CNI) with 589 exporters—the widest survey of its kind in Brazil—maps the problems Brazilian exporting companies face when shipping their products abroad. 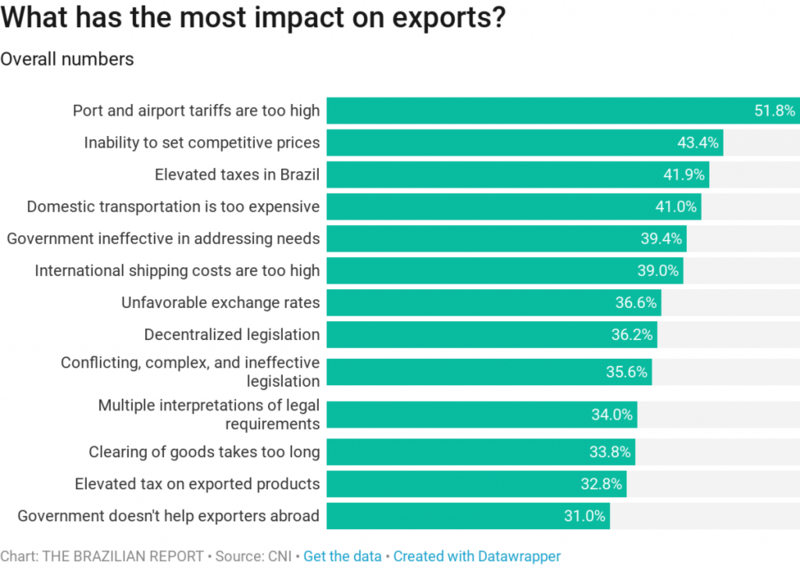 The bottom line is that Brazilian companies have a hard time exporting goods. Customs bureaucracy and internal infrastructure and logistics bottlenecks are at the top of the list of complaints. 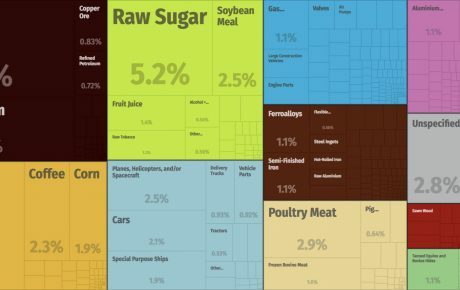 The 589 companies represented in the study ship goods to an average of five countries. 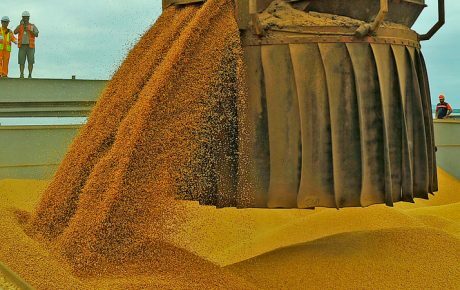 Almost everything is transported within the country via trucks, and 60 percent of Brazilian exports go by ship to their final destinations. 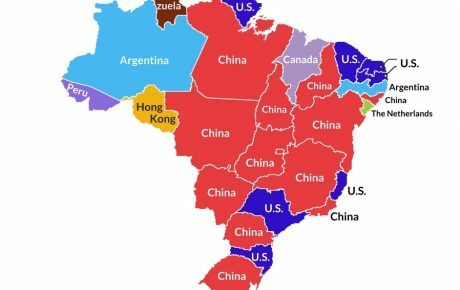 In the Center-West region, exporters want closer ties to China—the main destination of Brazilian commodities. 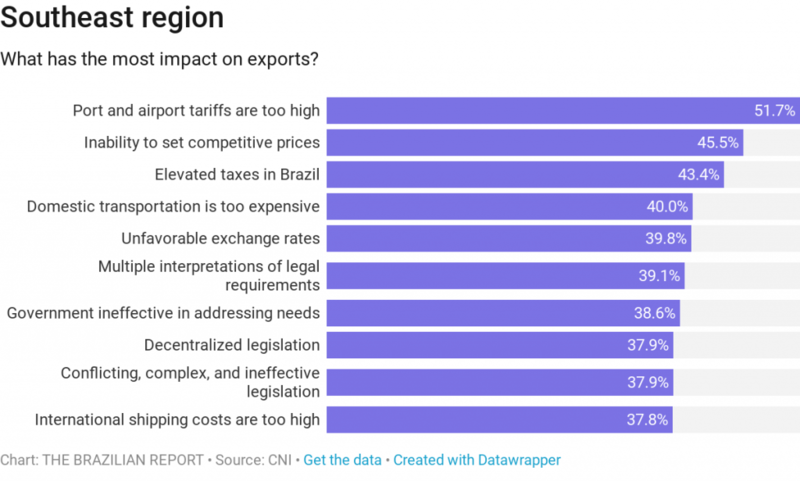 Other regions are more interested in the U.S. and Argentina, Brazil’s other two top trading partners. The legal framework exporting companies are subjected to is too complex, changes constantly, and it takes too long for goods to be inspected and cleared. 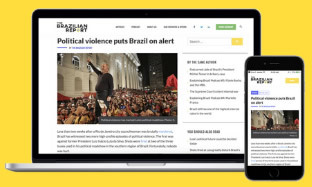 Over a third of the companies also complained about the conversion rate from Brazil’s currency to the U.S. Dollar. “Brazilian companies are particularly sensitive to currency variations. 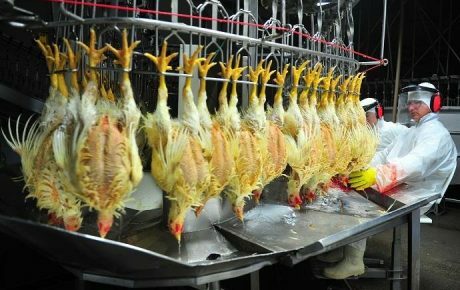 However, today it doesn’t have the weight it had at other moments of the country’s economy,” said Constanza Biasutti, trading manager at the National Confederation of Industry.